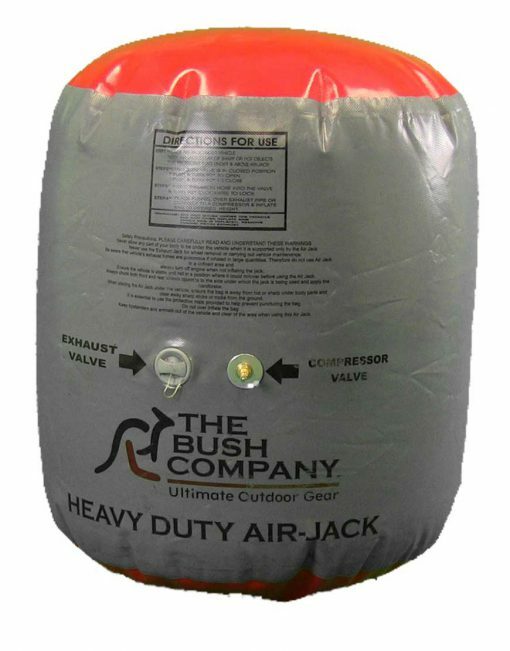 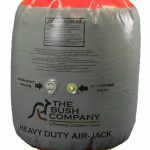 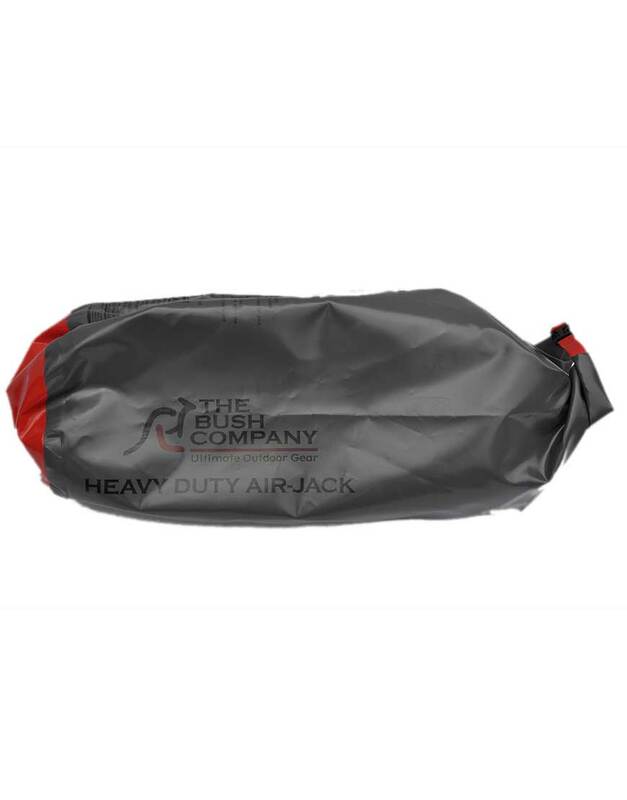 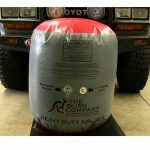 The Bush Company Heavy Duty Air Jack is designed to be able to lift your vehicle using either from a pump/compressor or exhaust gas, the bag has dual inflation valves. 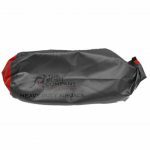 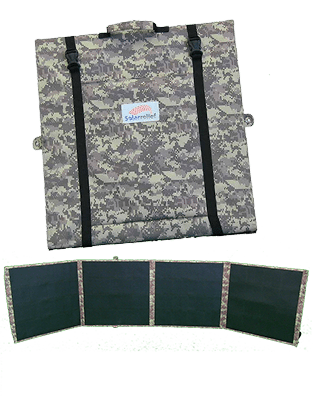 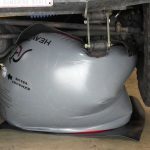 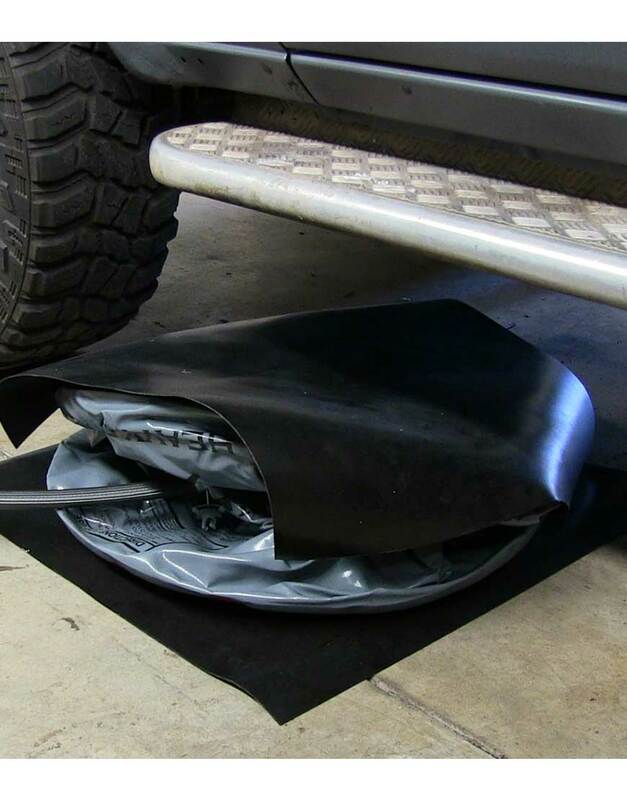 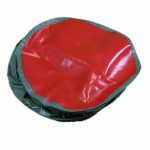 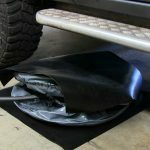 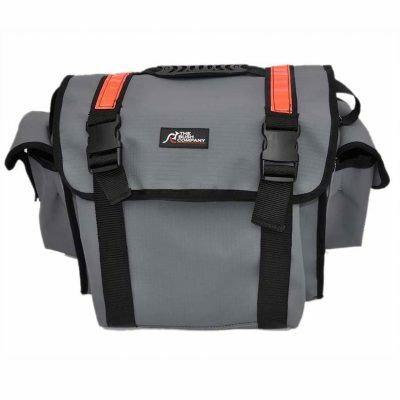 The inflation bag is made from toughened vinyl and the device come with two protective mats to shield the bag from sharp objects either on the vehicle or ground. 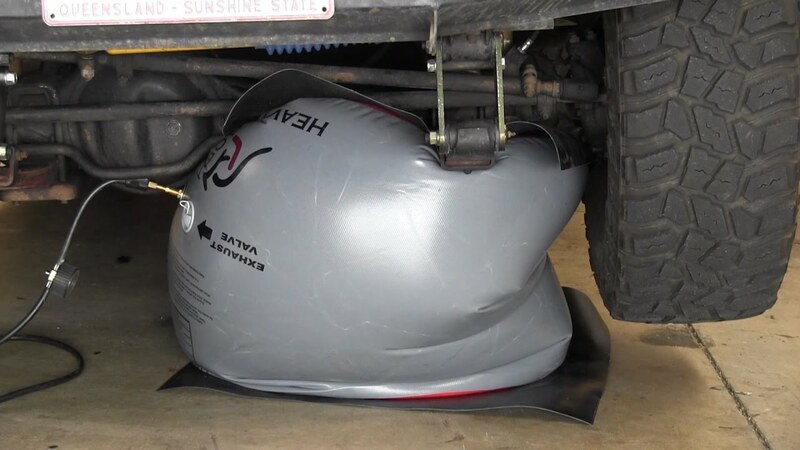 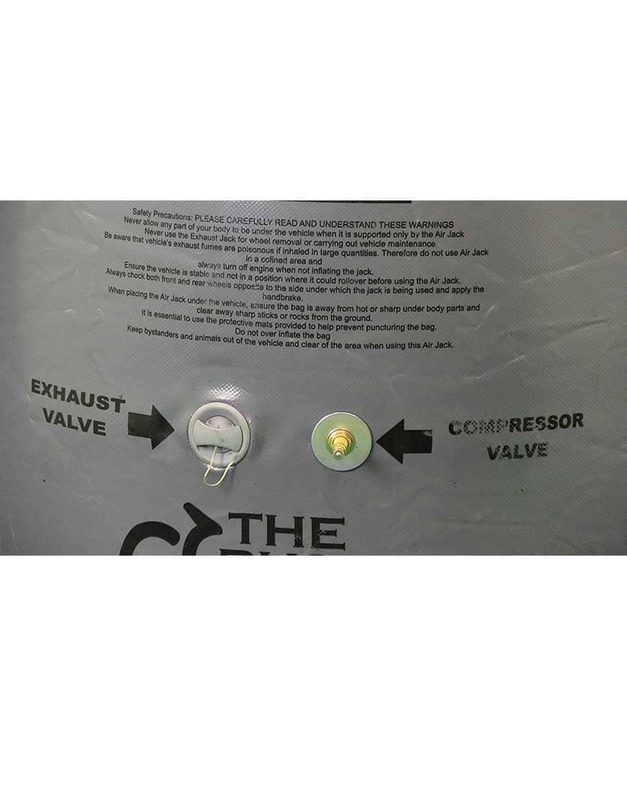 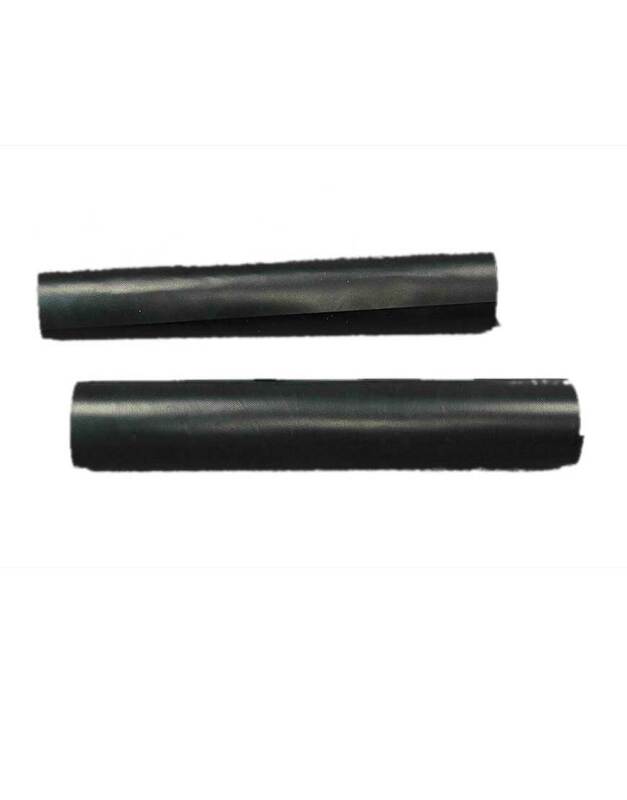 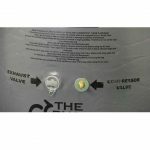 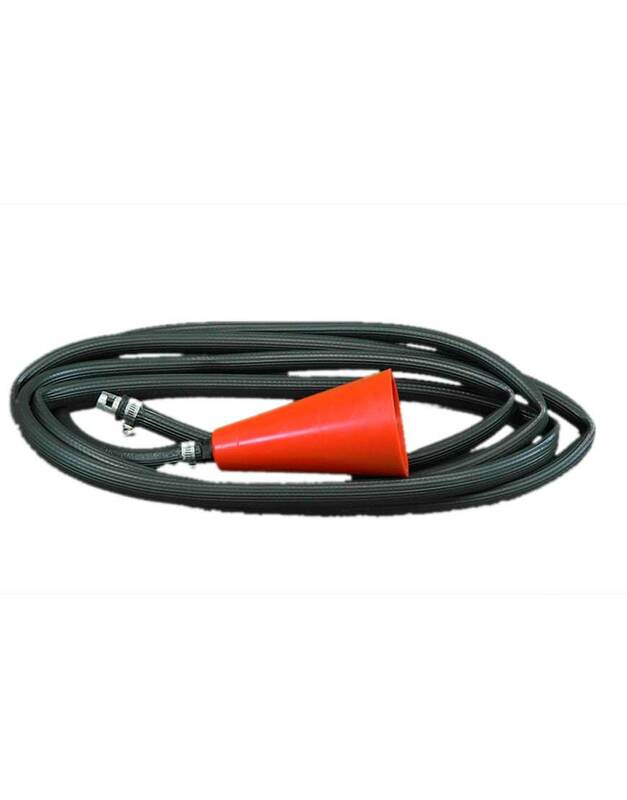 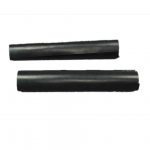 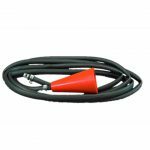 The inflation bag has a one way valve that the inflation pipe attaches to, he inflation pipe is 5m in length and is fitted with a strong plastic cone at one end that fits over your vehicle’s exhaust. 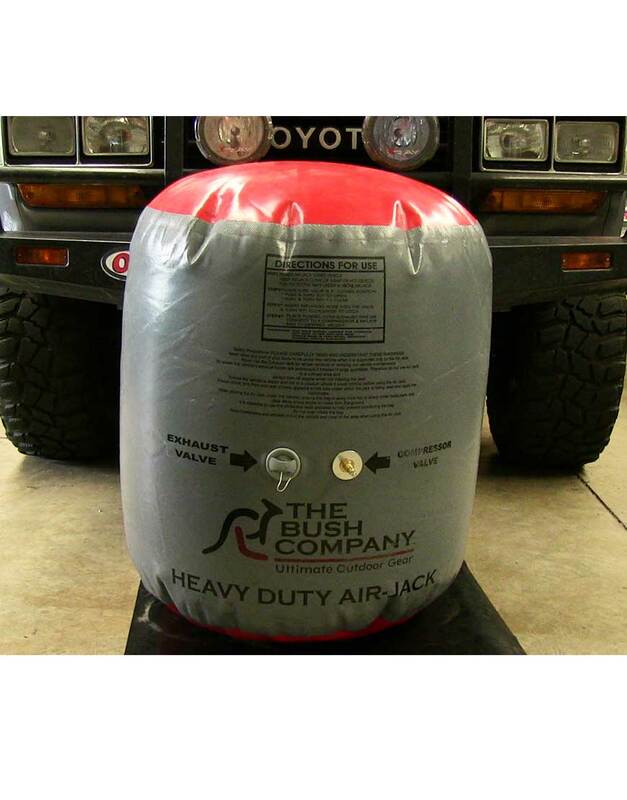 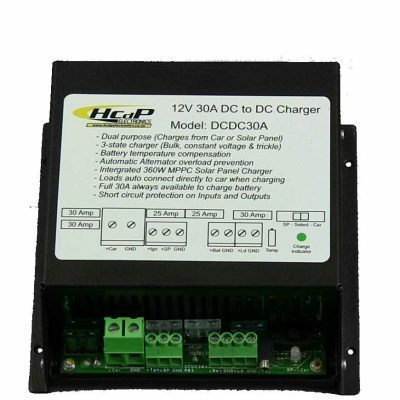 The Heavy Duty Air Jack is ideal in situations where you need to lift your vehicle and do not have a hi-lift jack or where the ground is not suitable for using a hi-lift jack (e.g. 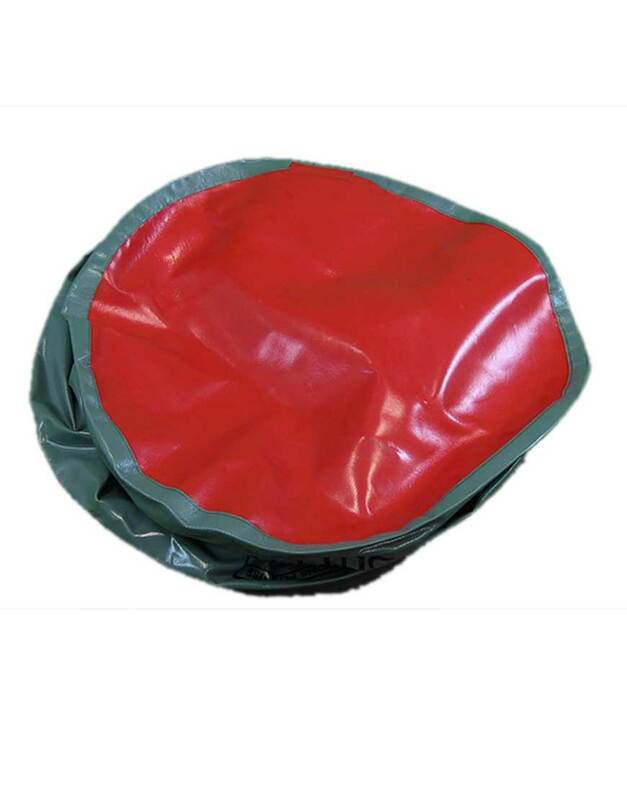 : steep incline or boggy ground).